No place does romance like The Mills House. 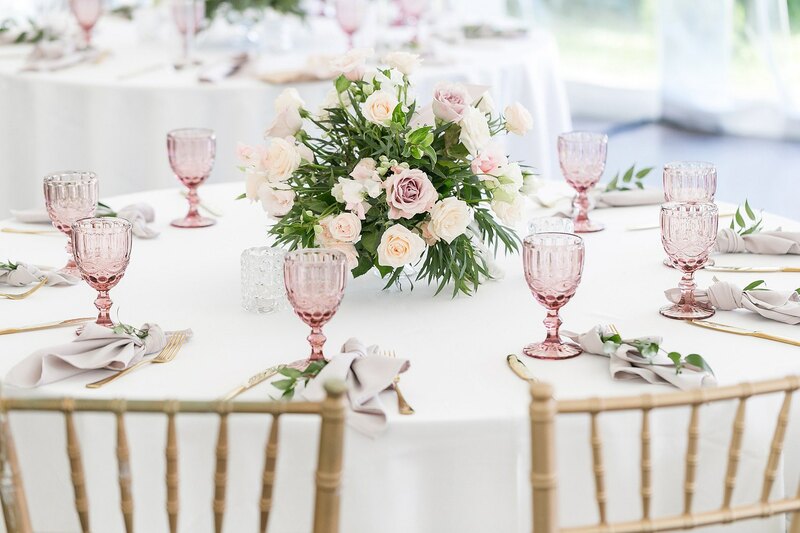 Intimate, Instagram-worthy wedding venues in Charleston are what sets us apart. The popular Barbadoes Room comes with our captivating courtyard. The second-floor balcony overlooking Meeting Street, our stunning rooftop space, and the Planter's Suite balcony, with its original ironwork from 1853, are also incredible options. We are the preferred caterer for the adjacent Hibernian Hall, providing F&B as well as audiovisual services. Your story of forever together begins in one of our elegant event spaces. 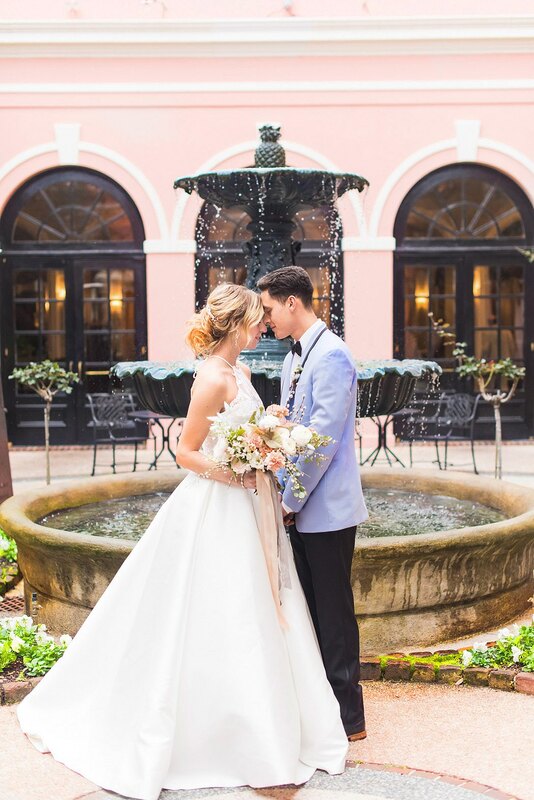 Choose from unique venues that include an indoor/outdoor reception area with a garden setting and antique fountain. Congratulations! We're excited to be a part of your forever. 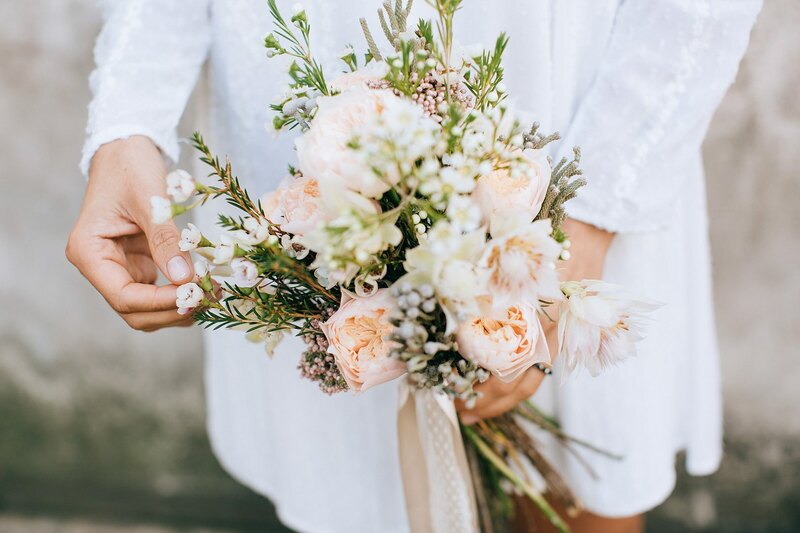 To celebrate this momentous event in your lives, we gift you an offer to make your storybook wedding in the romantic city of Charleston more affordable. Southern cuisine with a modern twist and a customized wedding menu kickstarts what’s going to be a wedding to remember. We had our ceremony and reception at The Mills House, and I cannot tell you how amazing Alicia and her staff are without busting into a million pieces. We loved every single second of planning with her. The food was AMAZING, the drinks were AMAZING--we just can't say enough good things! You will LOVE your experience with the Mills House. It's hands down one of the best venues in Charleston, SC. Having our reception at the Mills House was one of the best choices we made! Alicia and the rest of the staff were so incredible to work with, and so accommodating to our requests. 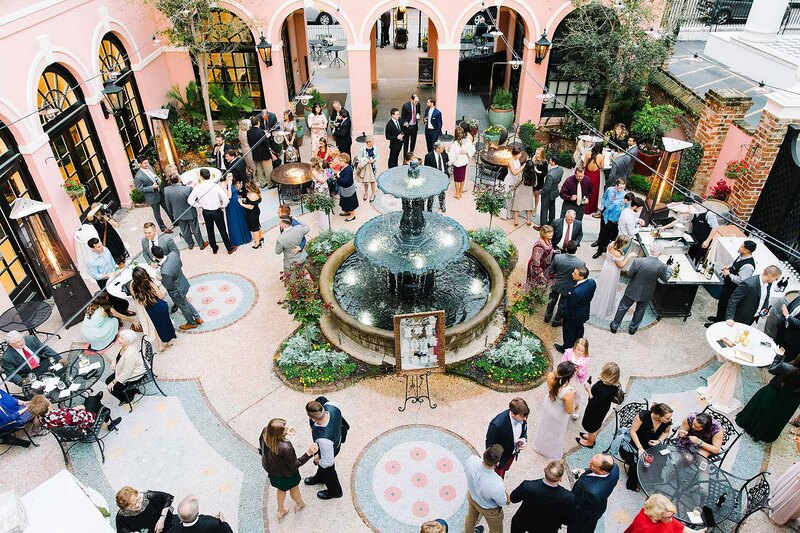 We got married in April and had our reception in the Barbados Room leading out to the Courtyard. Our guests were raving about the venue! We especially loved having the open courtyard with the beautiful fountain under the twinkly lights at night. We were able to have a couple of fire pits and a cigar bar outside and everyone loved it!! 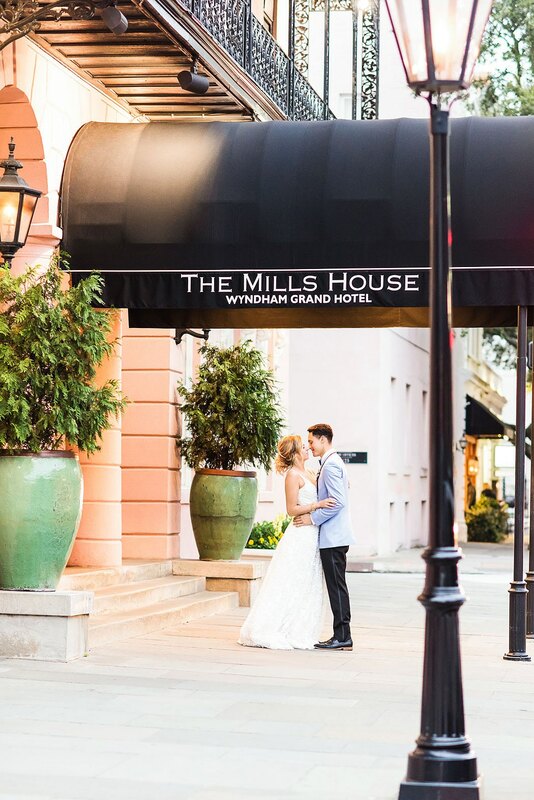 The Mills House was the perfect location for our daughter's wedding reception. The Planter's Suite was lovely for our small group and guests enjoyed the great views from the balcony. Most outstanding were the wonderful staff. Alicia was an absolute gem to work with; she is very responsive, thoughtful, and helpful.